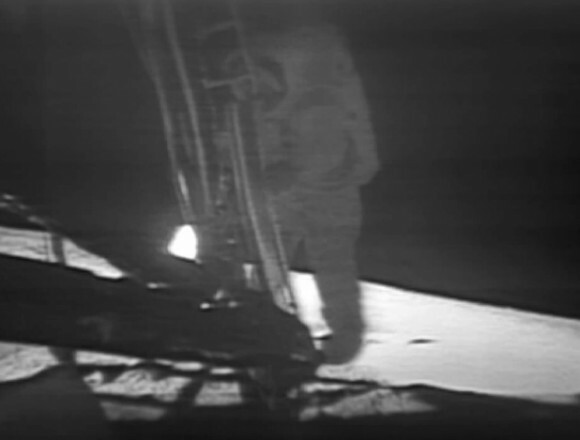 Who installed the camera on the Moon to film the “First step”? The camera is installed outside the spaceship, on the Moon's surface. Who put the camera there? and of course in answers to the question on How did NASA achieve their live TV broadcast in 1969, here in our Space Exploration Q&A. Not the answer you're looking for? Browse other questions tagged the-moon apollo-program camera myth-busting moonwalking or ask your own question. 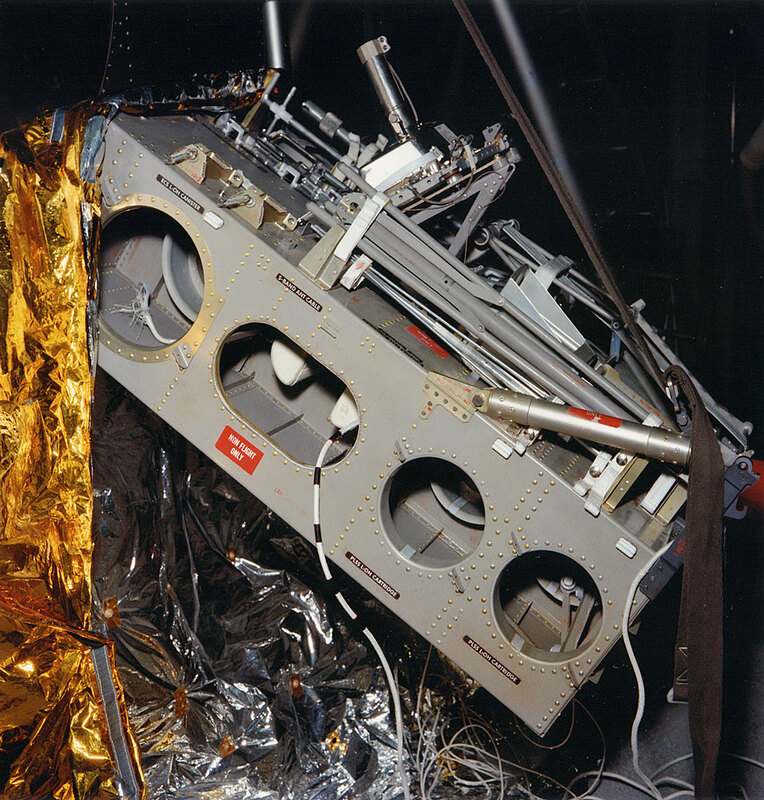 Where is the first Lunar soil sample currently located? Why does Falcon 9 carry a camera on the first stage? How was it possible for the Apollo 11 to film and take pictures with such radiation? How did NASA get the video camera on the Moon to track the LM ascent stage, considering the substantial delay?